Even when on the move, the Outdoorer team is reluctant to give up their creature comforts and relies on good outdoor accessories. 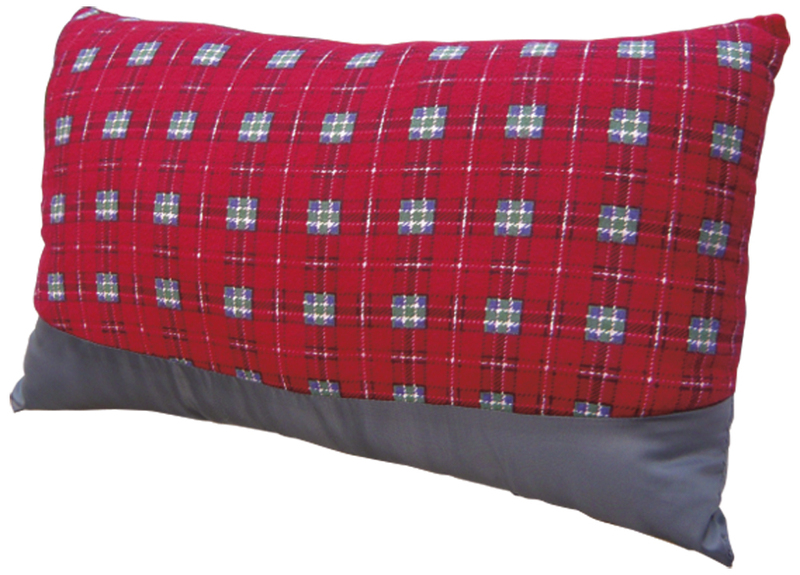 Especially when camping, or on trekking tours, bike tours and bicycle tours as well as during long-distance travel in the plane or on the bus, we have often missed our own pillows. So outdoor cushions had to be included in our in-house product range! You can buy the travel pillow at Amazon. It feels very soft and has a pleasant soft flannel surface on the front. The back is easy to wipe clean. Because you usually have enough in your backpack already, the travel pillow is as light as possible. Of course, it stands to reason that we have also designed it to have a small pack size. 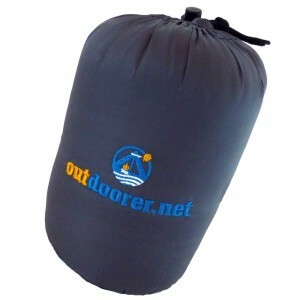 Nevertheless, once it is unpacked, you will be surprised by the area of the camping pillow. It is practically, the „Stuffbag“ that we known from sleeping bags. 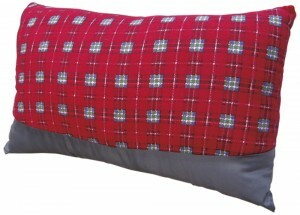 The compression straps reduce the size of the cushion and it is always well protected. It can be easily packed and unpacked. Where the outdoor cushion to buy? You can order the soft outdoor cushion at Amazon.